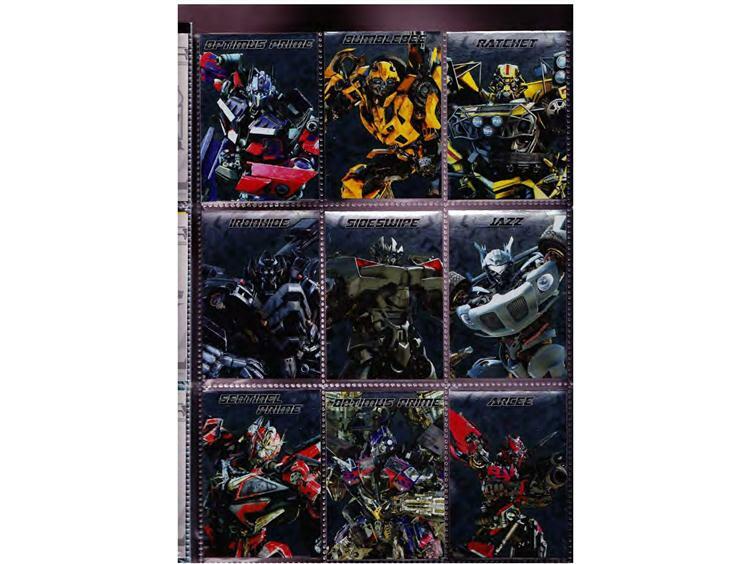 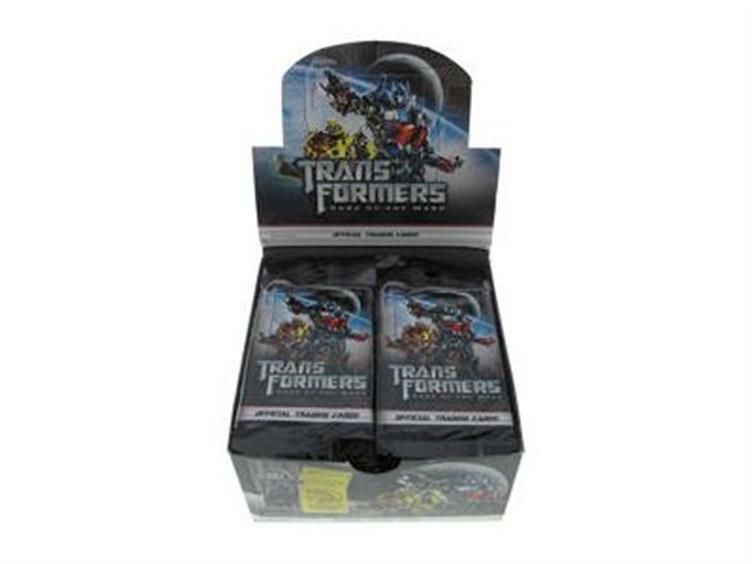 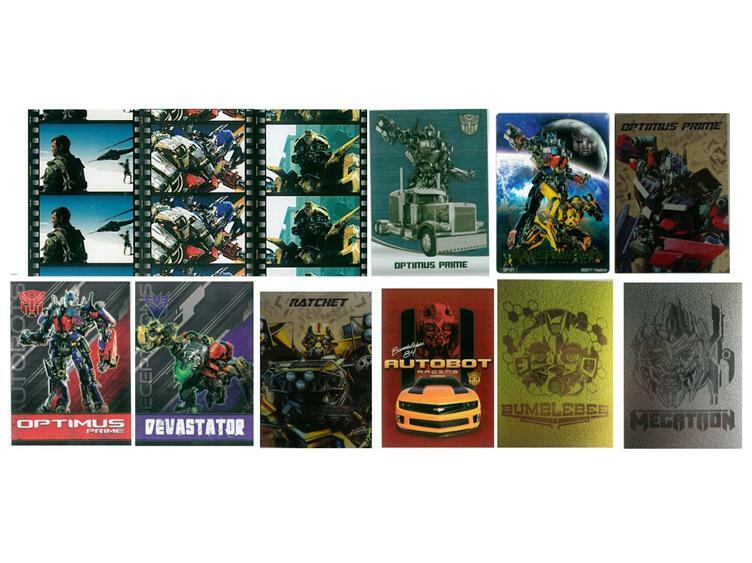 Gather all 252 of the Transformers: Dark of the Moon Official Trading Cards with this box of 48 card packs! 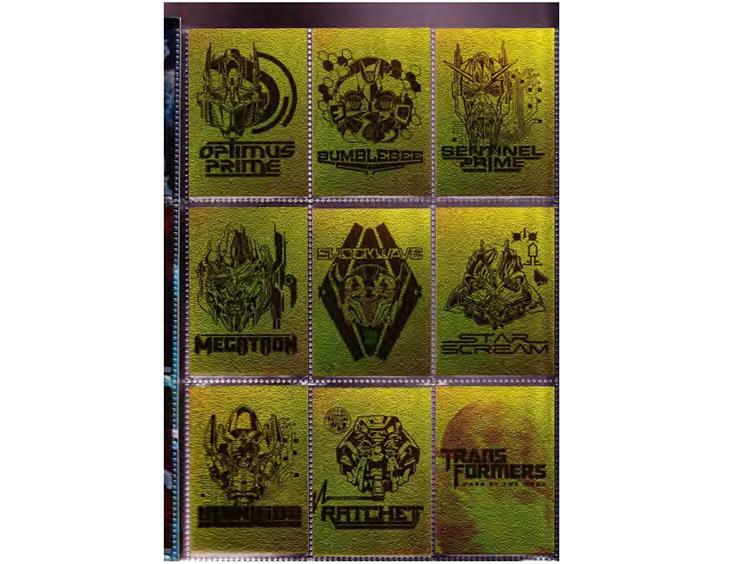 Each pack contains 6 cards for a total of 288 cards. 252 different cards to collect!